 LUKE'S 32 BRIDGE Food + Drink is located in the heart of Broadway St in Nashville, TN. Luke Bryan invites guests inside a 30,000 sq ft multi-level entertainment facility, featuring 6 levels, 8 bars, 4 stages with the best live music and two restaurants. On top of all this, Luke Bryan's 'Crash My Party Rooftop Patio' is one of downtown's largest rooftop bars. Luke's Signature Restaurant brings a menu inspired by some of Luke's favorites and world-renowned Chef Tomasz Wosiak's special twists on Southern and American cuisine. Take your pick from hearty favorites like Hometown Pulled Pork with Kettle BBQ chips, Black & Blue Salmon Salad and Nashville Hot Chicken to Luke's Elk Burger with Red Dragon Cheese. Burger fans are set-to-go with the Farmers Burger, featuring locally-sourced, all natural beef with over easy egg, maple bacon, cheddar cheese and signature sauce. Other go-tos such as Beet Mixed Green Salad with Citrus Vinaigrette & hand-tossed oven-baked margarita and pepperoni pizza work to fill out a world-class menu. Coming from one of Luke's personal favorite cuisines, Luke's Sushi Bar, located right on the rooftop, serves Luke's sushi bowls and fantastically intricate signature sushi rolls designed by Chef Nick Phrommala. Luke's Signature Restaurant brings a menu inspired by some of Luke's favorites and world-renowned Chef Tomasz Wosiak's special twists on Southern and American cuisine. Take your pick from hearty favorites like Hometown Pulled Pork with Kettle BBQ chips, Black & Blue Salmon Salad and Nashville Hot Chicken to Luke's Elk Burger with Red Dragon Cheese. Burger fans are set-to-go with the Farmers Burger, featuring locally-sourced, all natural beef with over easy egg, mable bacon, cheddar cheese and signature sauce. Other go-tos such as Beet Mixed Green Salad with Citrus Vinaigrette & hand-tossed oven-baked margarita and pepperoni pizza work to fill out a world-class menu. Coming from one of Luke's personal favorite cuisines, Luke's Sushi Bar, located right on the rooftop, serves Luke's sushi bowls and fantastically intricate signature sushi rolls by designed by Chef Nick Phrommala.